Tips for a Safe Bedroom - Design Alternatives Inc.
With cell phones being popular with people of ages, it’s easy to overlook putting house phones in easily accessible places. 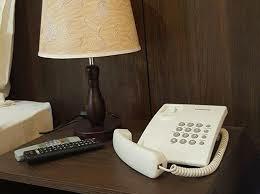 Make sure to install a phone in the bedroom and keep it on the bedside table. In case of an emergency, a senior will be able to call for help without having to worry where they last left their cell phone. 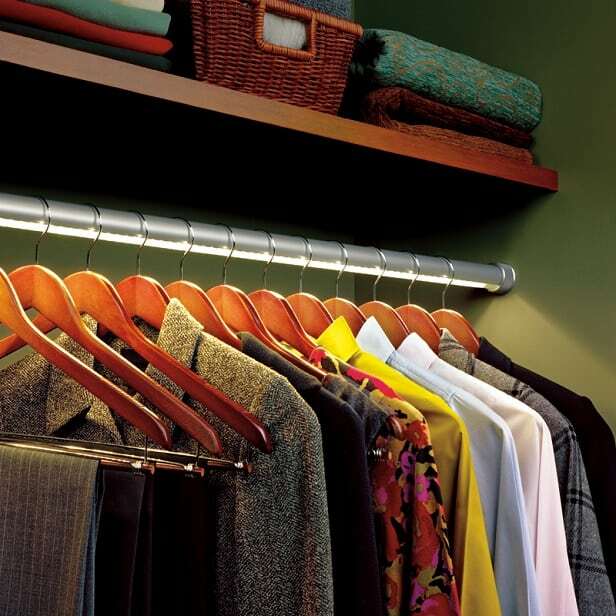 Closets can be extremely dangerous without the proper lighting in them. To avoid accidents like tripping and falling items, add rope or overhead lights to the closet so that it’s easier to navigate through and see when something is on the floor as a tripping hazard. Remove area rugs or any other clutter from the floor that may result in a trip and fall. 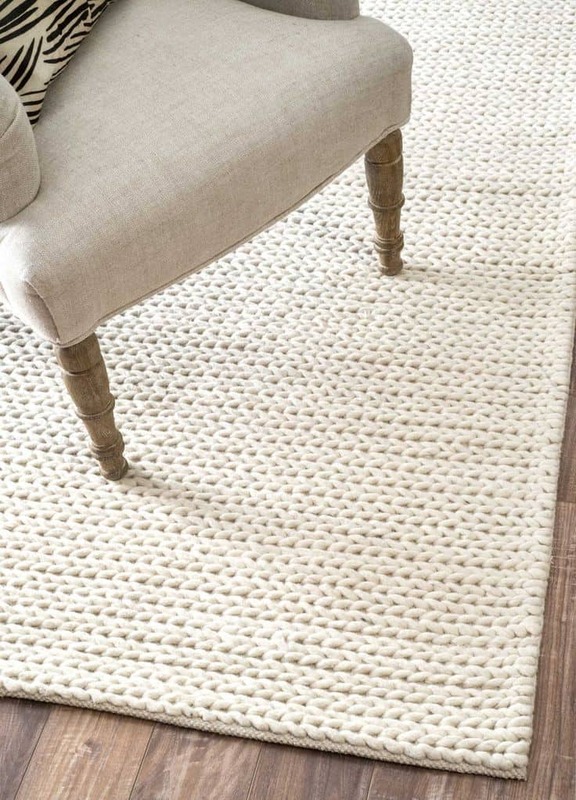 Often, area rugs bunch up causing accidents to occur. Keep all floor surfaces flat to avoid incident.